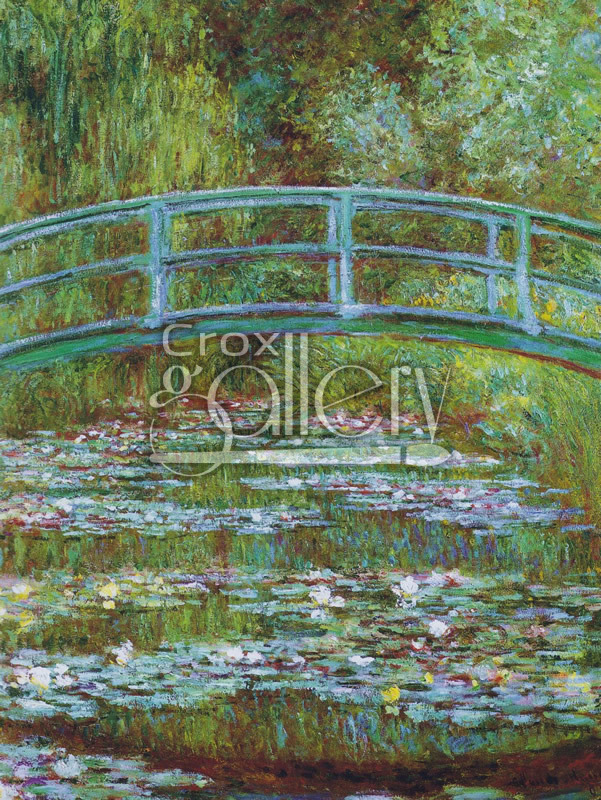 "Lilies and Bridge" by Monet, Aquatic Painting of Giverny. Lilies and Bridge painted by Claude Monet in 1889. 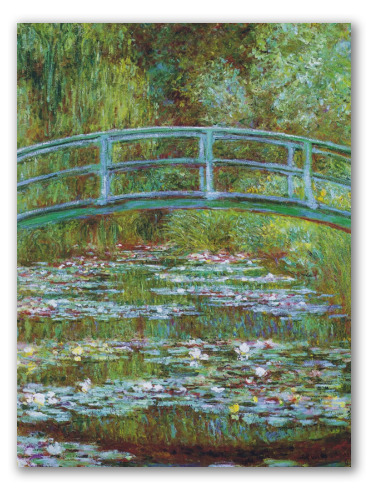 It belongs to a series of similar works by the same artist, inspired by the Aquatic Park in Giverny, France. The original canvas can currently be found at the Metropolitan Museum of Art in New York.